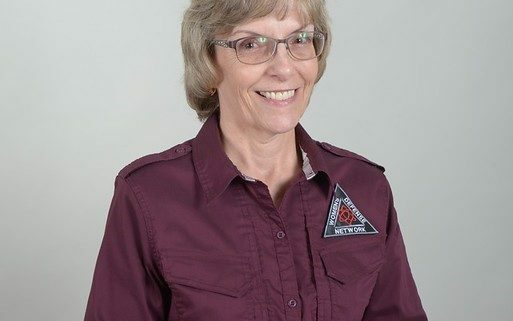 My name is Karen Long; I started training with Homeland Personal Protection (HPP Training) 5 years ago. This training made me realize how important self defense is and that I am my first line of defense. With that in mind, I realized this is true for all women and that there is a need for women instructors in the firearm business. I then trained and received my NRA instructor certifications in Basic Pistol, Personal Protection Inside and Outside the Home and Chief Range Safety Officer. On the more defensive side, I am a CCW instructor for Nevada, Utah and Florida and a Certified Defensive Firearm Coach teaching the Science of Self Defense. I work exclusively under HPP Training and am continually looking to further my knowledge and skills of self defense.